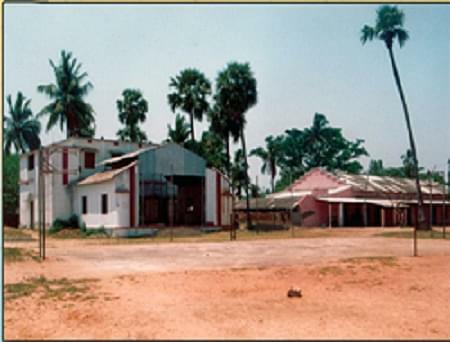 Salipur College is providing higher education to the masses of the area. The college aims at imparting excellence in studies at the UG level of Arts, Commerce ans Science stream. It is facilitating the students from rural area and to those who are financially weak. The academic activities follow the prescribed syllabi, academic calendar and examination schedules of the affiliation university. 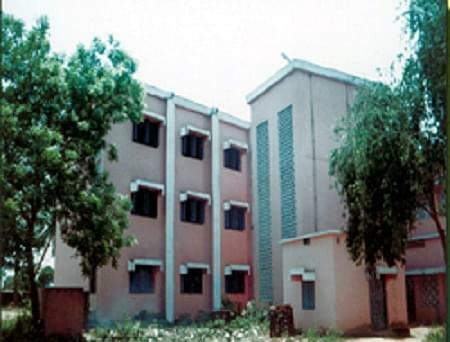 The college carries all modern and required facilities in its infrastructure. The faculties are the pillars of the institute who carries the entire load on themselves and create a niche in the lives of both students and the institute. 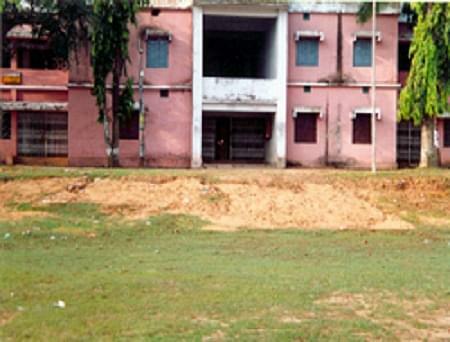 Why to join Salipur College, Cuttack, Orissa? Facilities: The College provides a stacked and voluminous library to the students to give them some extra facilities within the campus. The students can sit here and read books realted to their choice of subjects in a peaceful atmosphere. 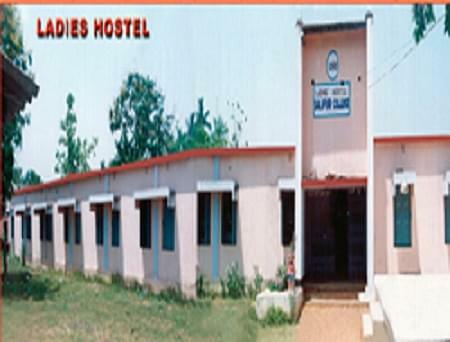 There are two separate hostels for boys and girls within the college area to provide a comfortable space to students coming from far off places. Various co-curricular activities like are carried during the academic session for refreshing the students from their hectic schedule of studies and to reax them the start a fresh with their studies. Proctorial system: The institute follws the proctorial system where a group of students are assigned a proctoral who is among the faculty staffs. The proctor has to take care of the students on every bassis all the year round. i want to study bsc agriculture in your college please reply me for admission into your college..
Hi Amar, Agriculture course does not offers by the College.